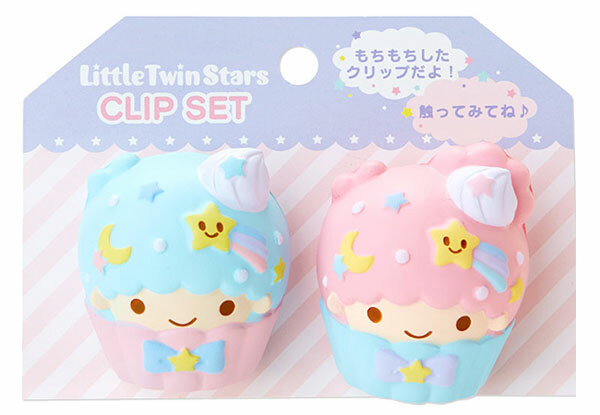 Kawaii Kitchen Accessories - Super Cute Kawaii!! 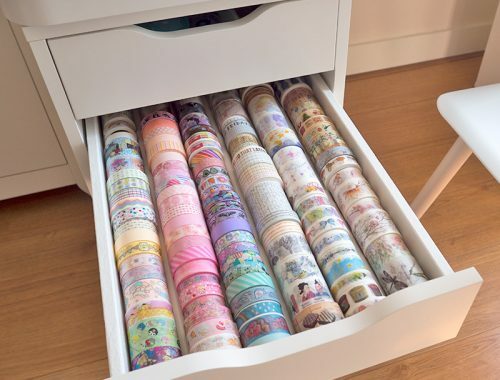 Like MissMuffcake, one of my goals this year is to finish decluttering and organising my home. I’m doing it room by room and my kitchen is almost done. 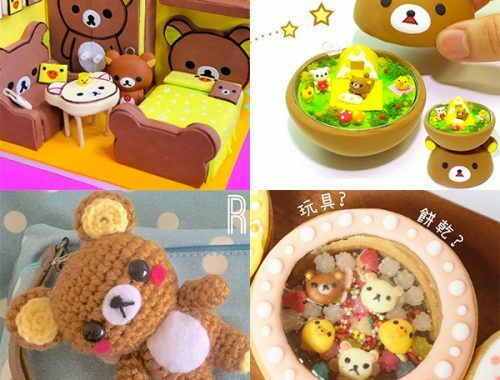 I love bringing back cute kitchenware from my Japan trips so here’s a few things you can buy online to create a kawaii kitchen. 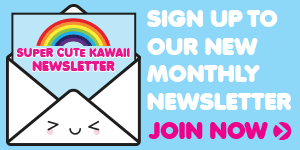 Most will need you to use a forwarding service to order outside Japan but it’s easier than you think and worth the effort for such cuteness! 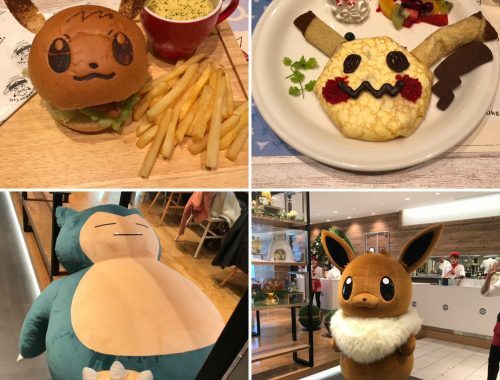 There’s a couple of international options too though. 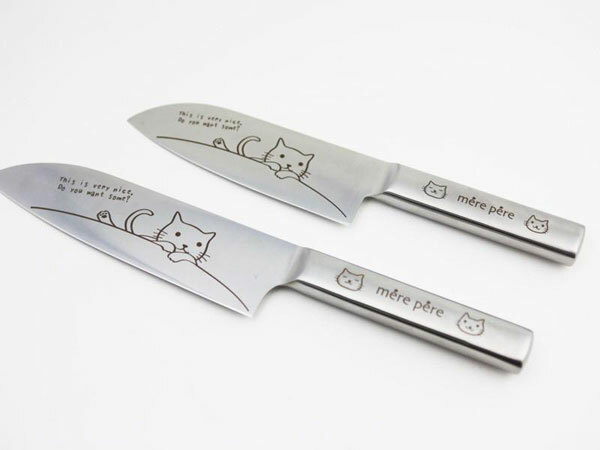 I am very tempted to get one of these neko santoku knives from Bento&co. 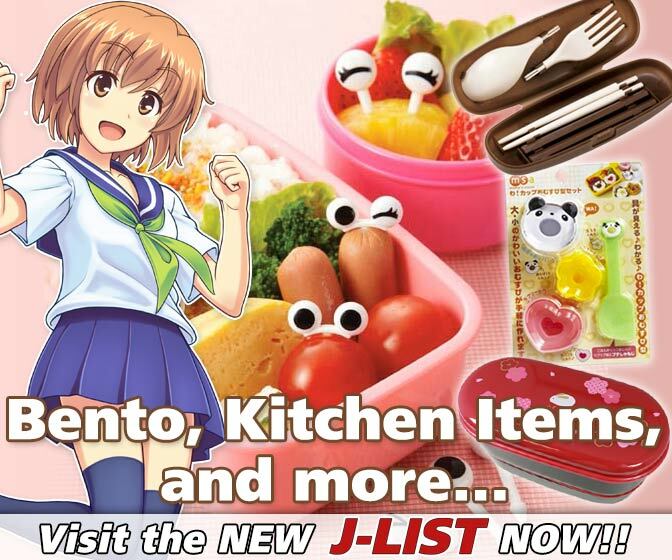 They’re well-priced for a Japanese knife and the cute cats would make chopping vegetables much more fun! 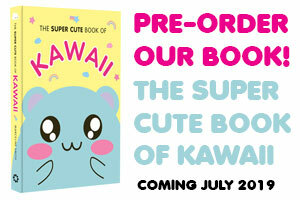 Shipping is available worldwide. 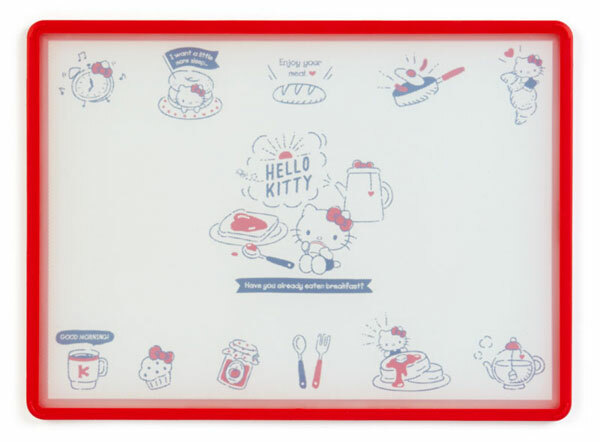 You’ll need a cutting board for that and Hello Kitty has a cute one as part of the new breakfast collection at Sanrio Japan. 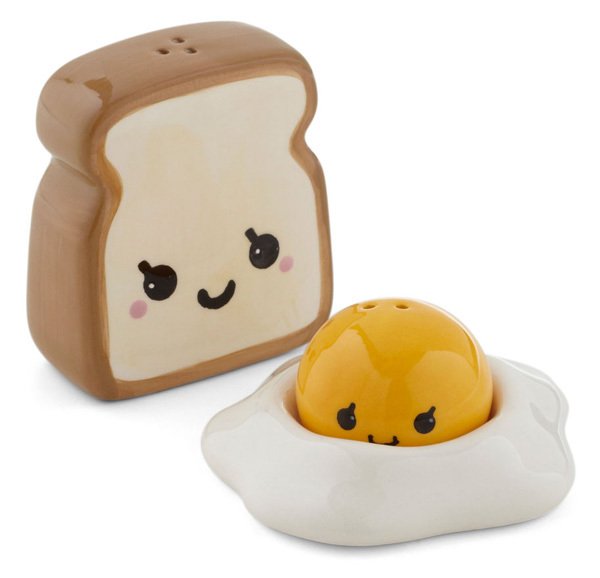 It has designs on each side so you can use them for different types of food – or keep one side perfect for display on the counter. 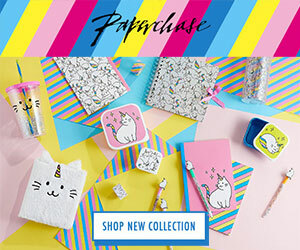 If you don’t want to use a forwarding service, ARTBOX have a great selection of Sanrio homeware and kitchenware from Japan and ship internationally from the UK. I love all the squishy magnetic clips – you can stick them on your fridge to hold recipes or use them to keep your snacks sealed up. I spent quite a while organising my tea cupboard and love to store loose tea and teabags in pretty metal tins instead of flimsy cardboard boxes. 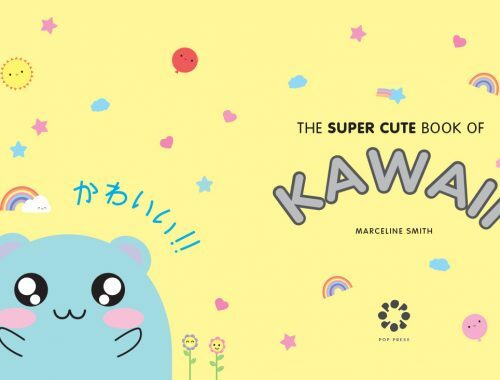 I don’t know why I keep forgetting to visit Karel Capek in Japan – they sell an amazing range of tea with super cute packaging. 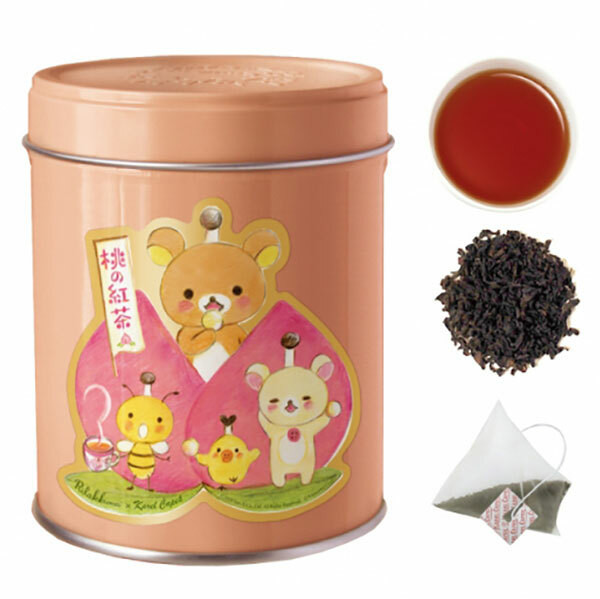 I really want this Rilakkuma collaboration tin, full of peach tea. 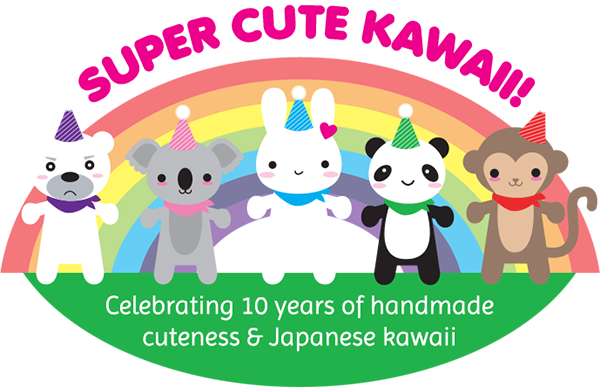 I did bring back lots of cute stuff from the Fuku Fuku Nyanko cats range at HAPiNS including an oven glove and microfibre cloths. 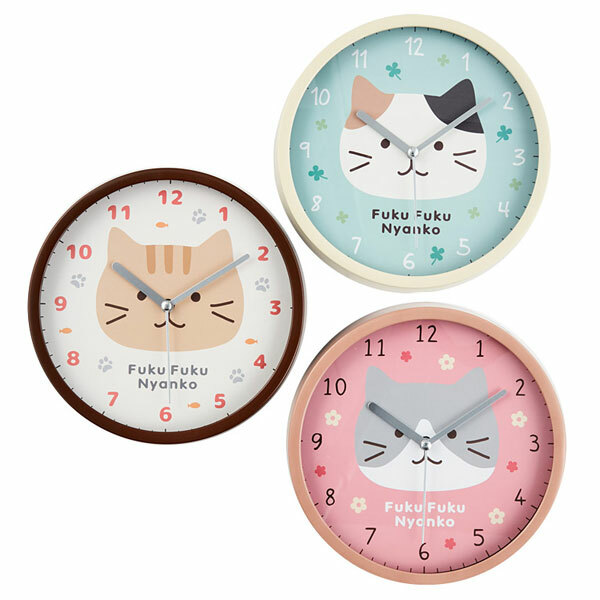 I wouldn’t mind adding one of these wall clocks too – they’re much more kawaii than my oven timer! 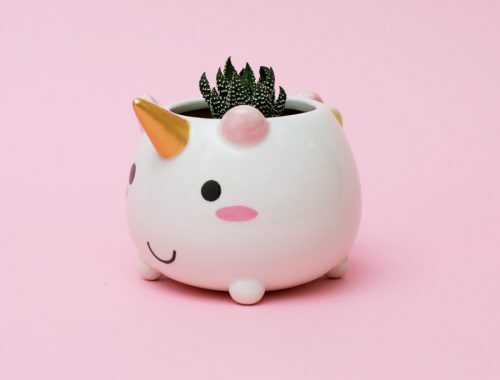 Check out our Home Cute Home section for more fun homeware and organisation ideas.